Being a lifelong resident of Florida, Jason has had the pleasure of “living the Florida lifestyle“. A big part of this lifestyle for Jason is boating. 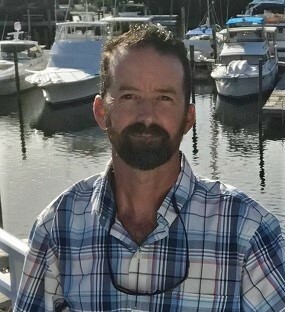 As a USCG Captain, Jason has logged countless hours on Florida’s waters and gained a plethora of knowledge as to sizes and types of boats that make for “the perfect fit”. With past endeavors including Test Pilot and Quality Control for luxury boat brands, Jason has substantial insight into what makes a boat a sound vessel. Jason’s ultimate goal is to match his clients needs with the perfect boat.